Over the last 25 years, the California Brewers Festival has built a regionally recognized event and raised hundreds of thousands of dollars for local charities. Our success is in due in large part to the support and dedication of our incredible sponsors. Now your business can be part of our 2019 festival! 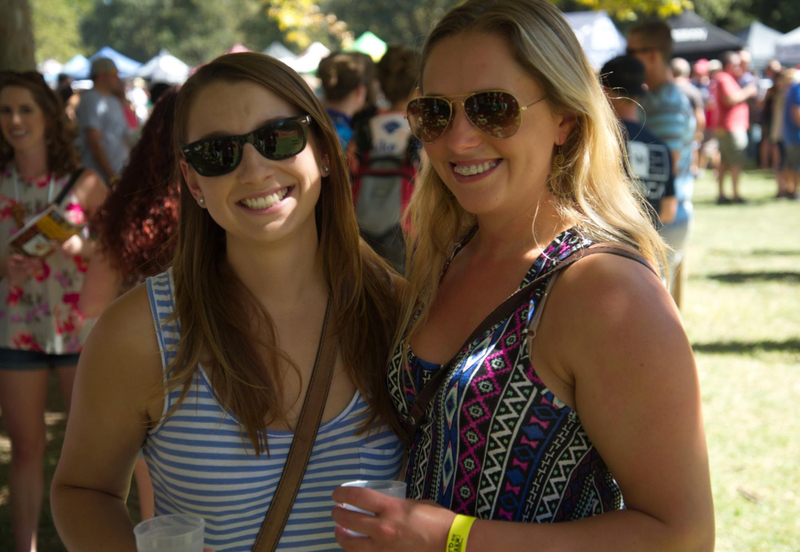 Sponsoring the California Brewers Festival is a great way to get your business name in front of an active, vibrant market, while at the same time supporting vitally important charities in the Sacramento region. Contact us for additional information, or download our 2019 Sponsorship Flyer and Rotary Brewfest Sponsorship Agreement 2019 here. Sponsorships are available at different levels and some even include VIP or General Admission passes for the event!